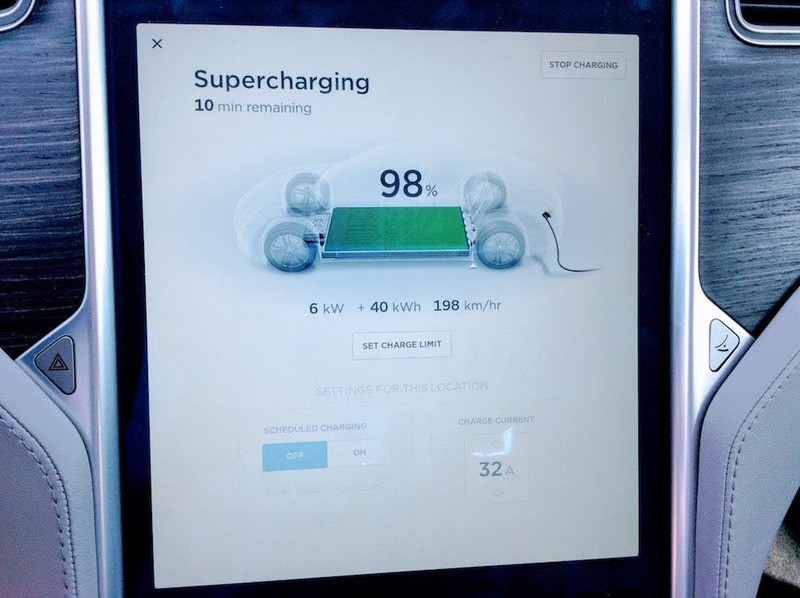 For years now, we and many others have been saying that no company can compete with Tesla in the electric car market until they offer a good network of superfast charging stations for their drivers. One year ago, there was no solid information anything like this was in the plans, but one had to think it was. In November, we got news of a coalition of automakers working together on superfast in Europe (or, at least, committing to do so). In December, EVgo announced it was starting to develop such stations in the US, and ChargePoint basically announced the same in January. But it still seems that every automaker is years behind Tesla in this realm. That said, recent news indicates that Nissan may be the first to try to really compete … and maybe others aren’t too far behind the Japanese powerhouse. 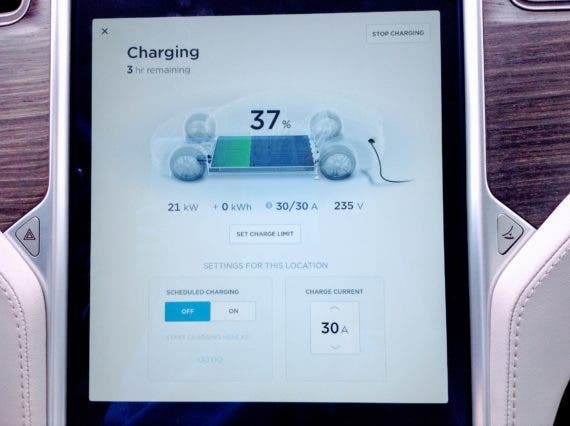 ◊ “Level 2 charging,” which is basically “slow” charging (but not super-slow “trickle” charging from a normal electricity outlet), is the kind of charging you can do at home, work, a shopping center, or anywhere else with a Level 2 charging station (EVSE). Depending on the car’s technology, this could mean anything from 6.6 kW, which amounts to ~20–25 miles of range added per hour, to 20 kW, which amounts to ~55–60 miles added per hour. (Well, only Tesla’s vehicles and the Renault Zoe can make the jump from a rare max of 10 kW, ~30 miles per hour, to ~20 kW.) For more details on different models’ charging capabilities and Level 2 charging, check this out. 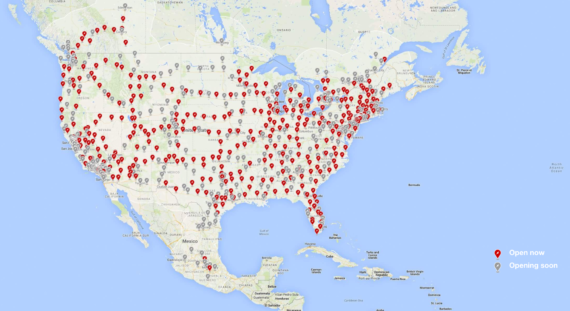 Tesla’s website says that right now there are 861 Supercharger stations with 5,655 Superchargers across the world. 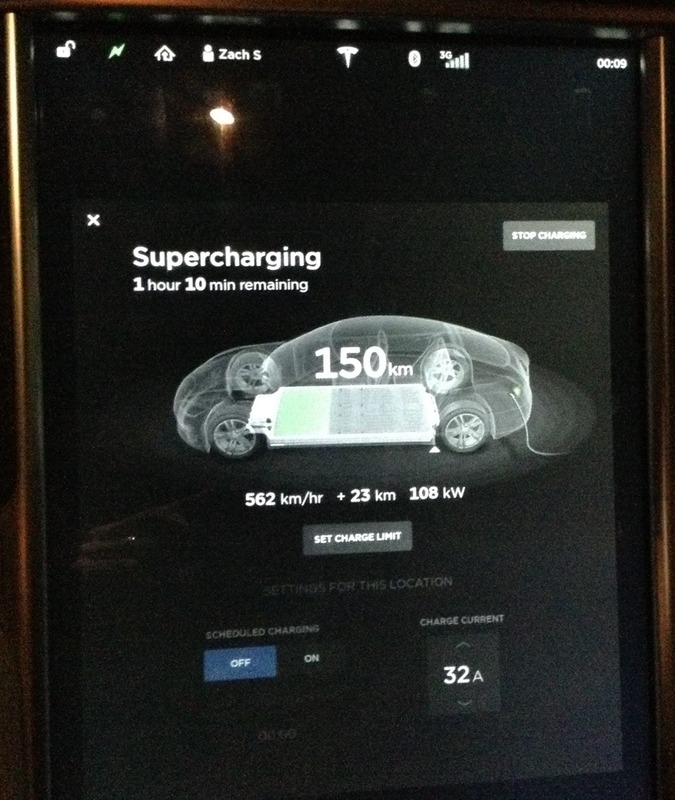 Number of non-Tesla superfast charging stations? Probably fewer than 5. The point is: even if an automaker has a superfast charging plan, it is leaving Tesla with a massive, humongous, ludicrous head start in this space, which Tesla keeps growing. But does anyone have a plan for somehow catching up? The news that triggered this is that Nissan has reported partnering with French charging infrastructure company DBT to roll out superfast (150 kW) charging stations throughout Europe. Yay! Another contender is joining the race! 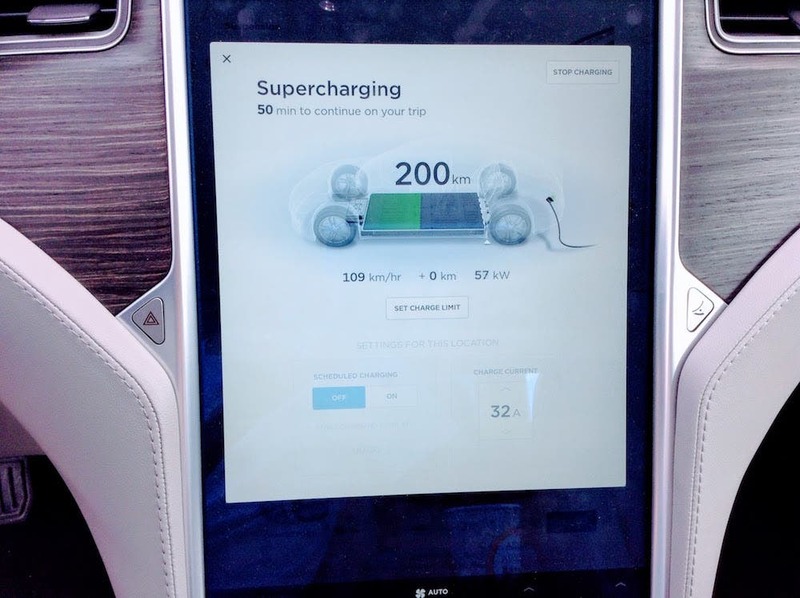 We don’t have much more information than that — no idea how many superfast charging stations are in the plans, how quickly they will roll out, if the 2018 Nissan LEAF will be able to charge at such a rate, or how well these stations are placed for actual long-distance trips (the stations should be along highways, of course, not in city centers). However, DBT reportedly has 2,100 fast charging stations running for Nissan across the continent, and the first part of the plan is to simply upgrade stations to 150 kW as fast as possible. It’s not clear what percentage of the stations can legitimately be upgraded, though. With 2,100 fast charging stations in place, if the vast majority of those could switch to 150 kW, that could even put Nissan’s station number higher than Tesla’s if done quickly enough, but worth highlighting is that Tesla’s stations always have several stalls so that you shouldn’t have to worry about finding a charger and these stations were carefully planned to create an integrated network of charging stations that supports long-distance travel along as many common routes as possible. I’m not finding any evidence on the DBT site that its charging infrastructure was installed in such a thoughtful way. We’ll see. There’s been a lot of enthusiasm regarding a Daimler + BMW + Volkswagen + Ford superfast charging network in Europe, but after talking to several EV charging leaders within and outside of those companies, my impression has been that it’s very much at the early stages and will take several years to catch up to where Tesla’s network is today. In other words, Nissan’s approach seems to be ahead of theirs yet again. However, the DBT news adds that these new DBT charging stations include not only CHAdeMO chargers (that Nissan’s vehicles use), but also CCS Combo chargers (that most other non-Tesla, non-Nissan electric cars use). So, inherent in the news is that other automakers will be able to benefit from this superfast-charging rollout as long as they build cars that can charge at such speeds. As far as the United States, it’s not clear if Nissan has a plan, but it must. Presumably, it will find a way to partner with EVgo, ChargePoint, and/or other charging network leaders in a similar way to how it has partnered with DBT in Europe. It also has its own CHAdeMO fast chargers installed at dealerships across the country. I would expect an announcement sometime this year, before or when a long-range next-gen Nissan LEAF is unveiled, that indicates Nissan has been working to offer high-power charging to next-gen LEAF buyers. We’ll see. Presumably, the ChargePoint and EVgo networks will also include high-power CCS charging ports just as DBT is doing. So, if Nissan partners with one or both of them, I’d expect these charging networks to rope in other automakers as quickly as they can. The big bottleneck may simply be automaker delays building long-range electric cars that can charge at rates over 100 kW, but maybe those are much further along the development pipeline than we think. Additionally, though, the question is again how many of the existing stations can be upgraded to higher power, how fast new stations can be permitted and built, and how well integrated these networks end up being geographically. The refreshing news is that Nissan seems to be changing pace from a light jog to a genuine run, which will offer some much needed variety to the “practical long-distance electric car” market and further push other large automakers to put on their running shoes and jump into the race. They may start out laps behind Tesla and Nissan, but at least they’ll be trying to compete then!